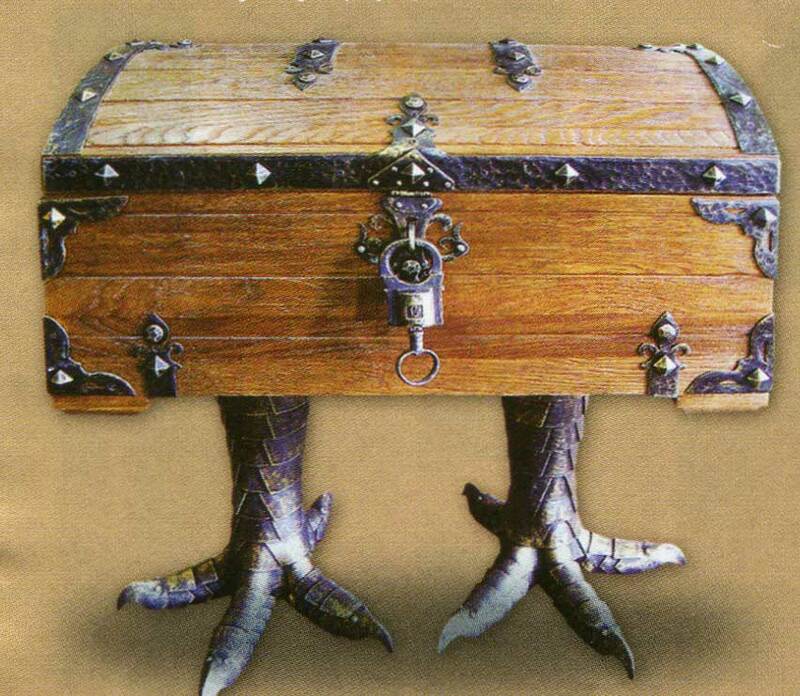 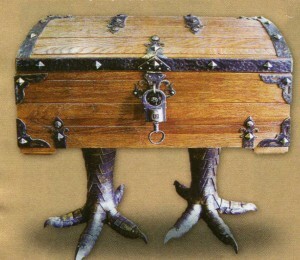 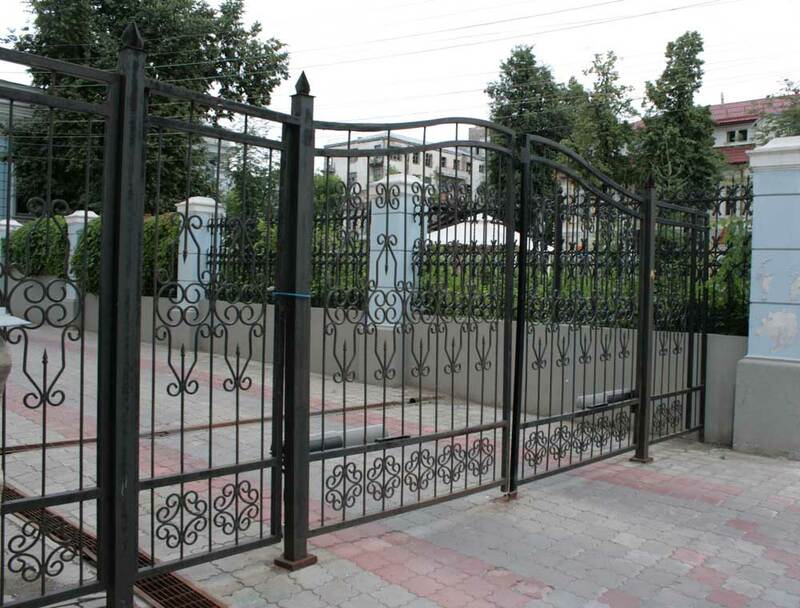 Widely used in metal forging and construction of gates and fences in the buildings of a religious persuasion. 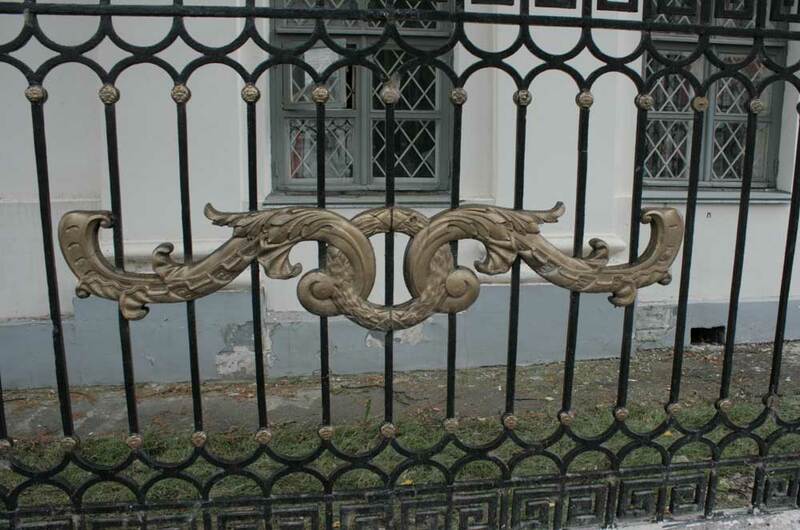 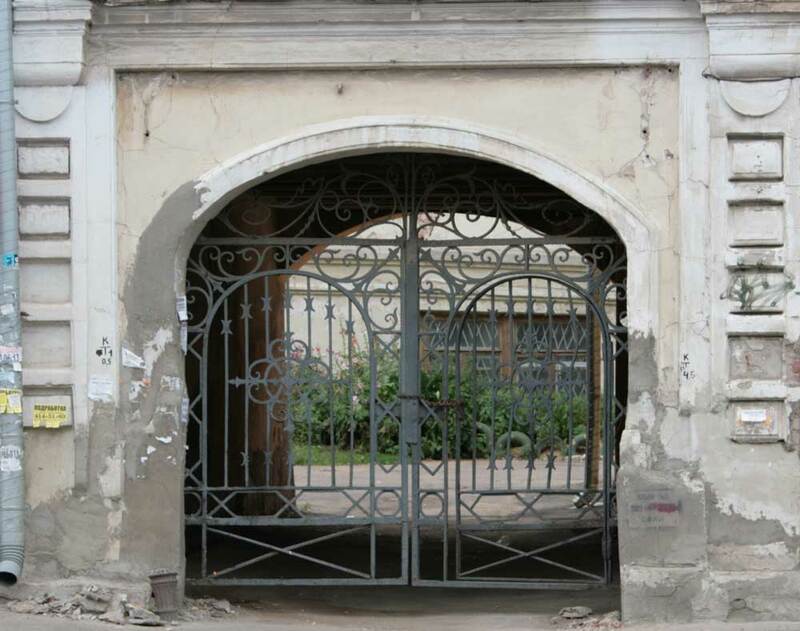 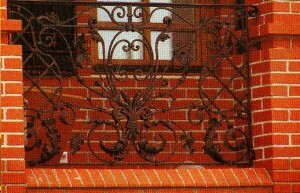 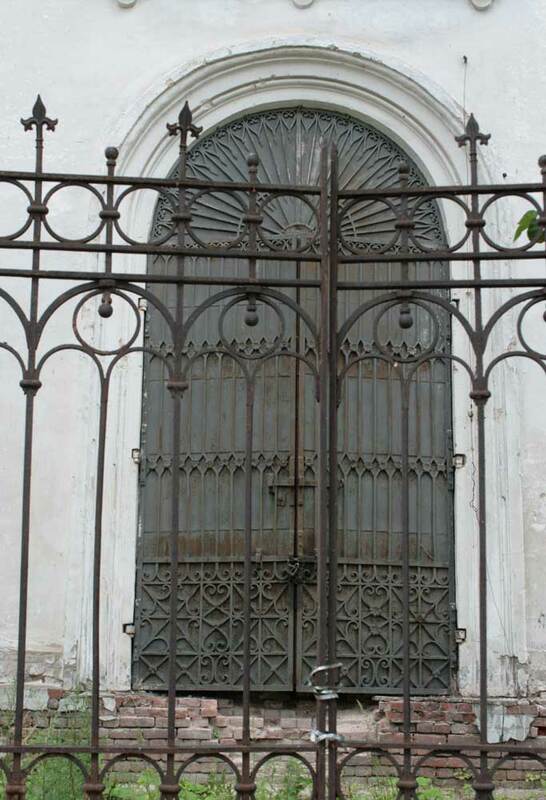 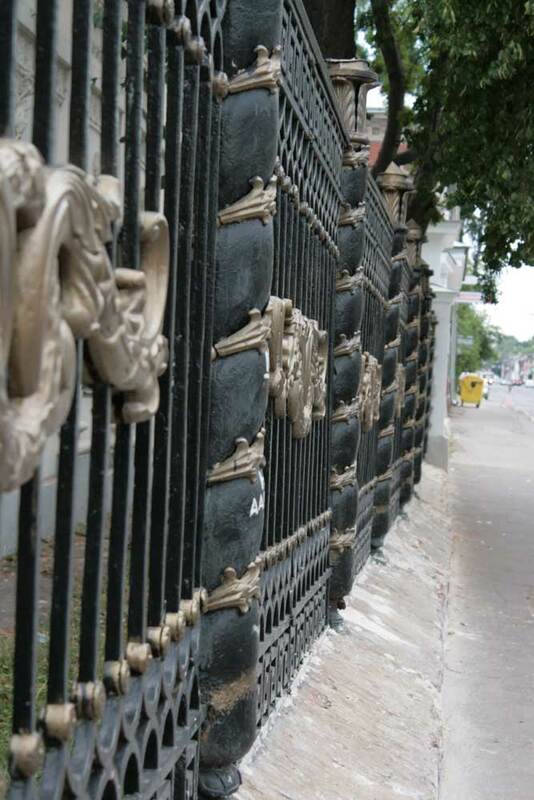 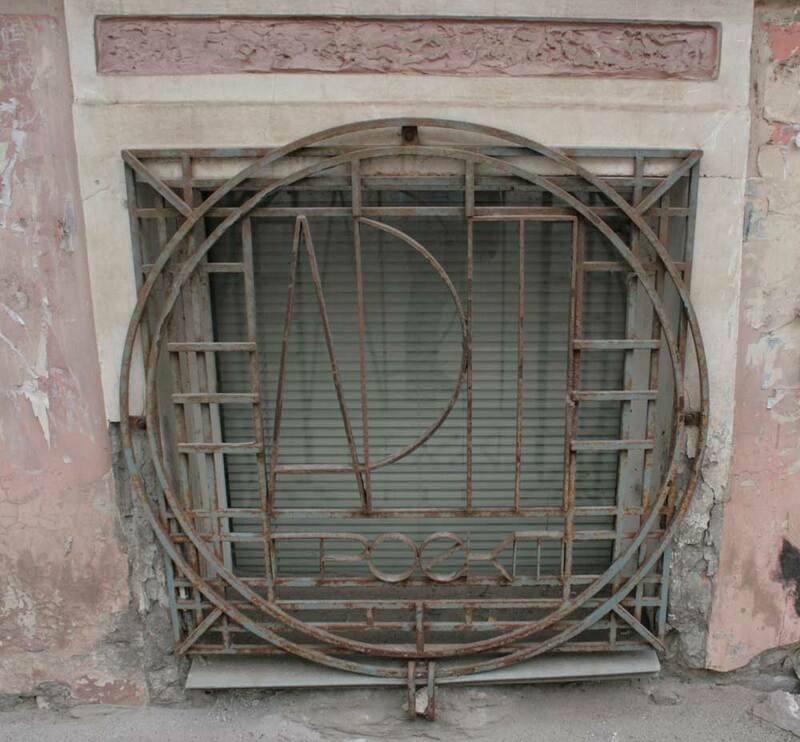 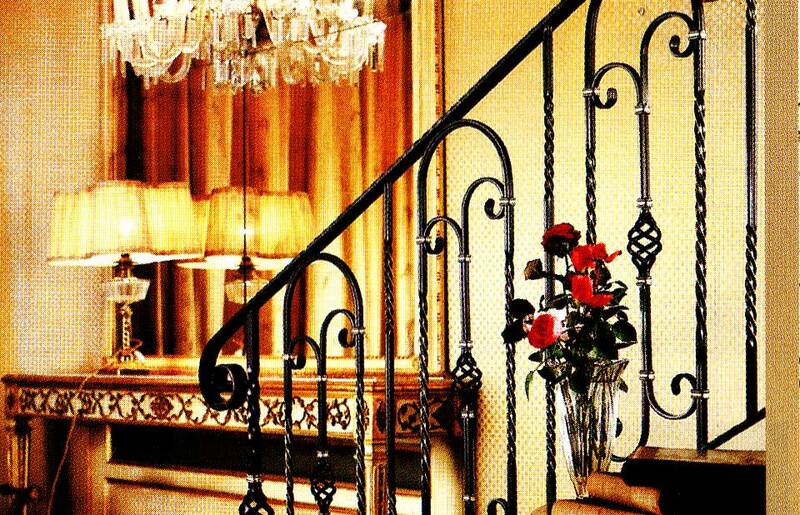 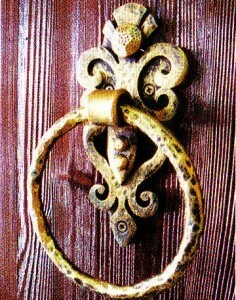 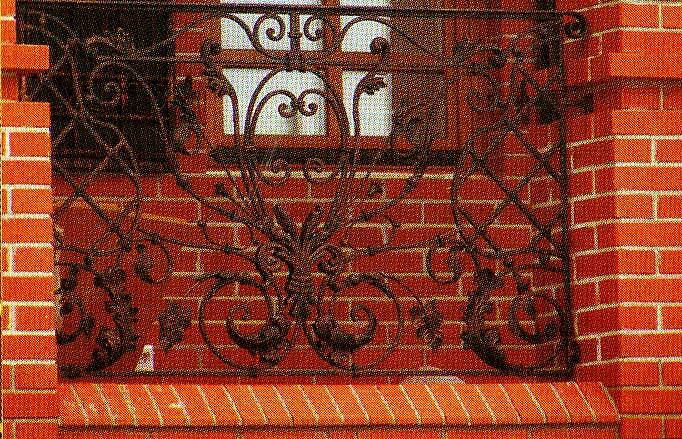 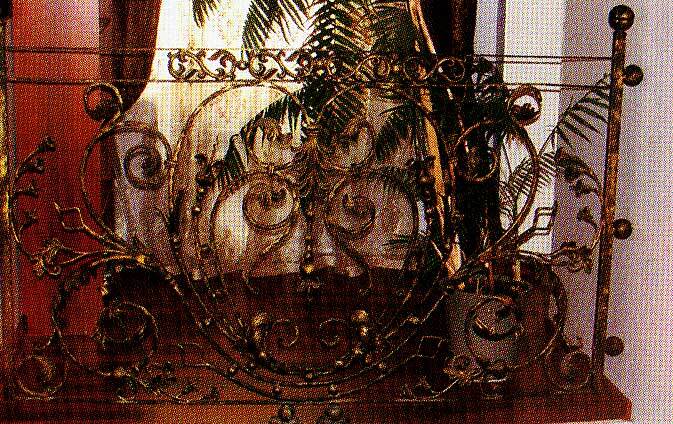 Metal pattern on the gate in addition to decorative purposes and has a protective function against unwanted intrusion. 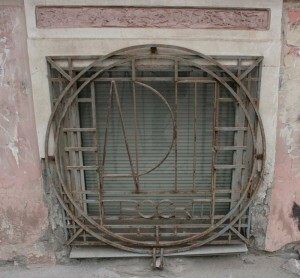 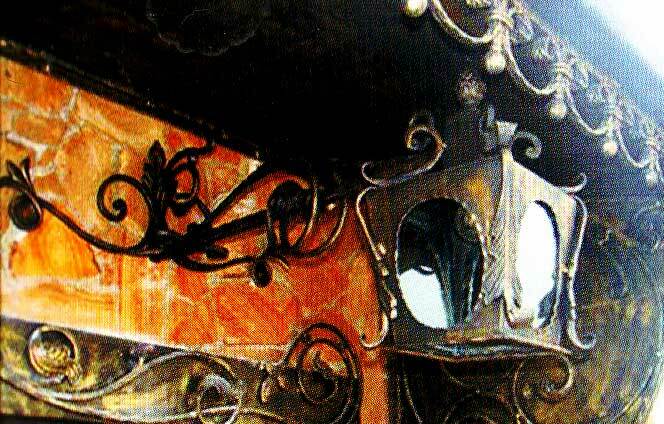 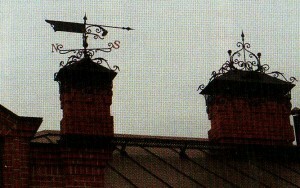 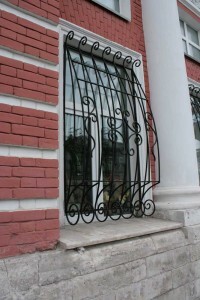 Decorative metal grille on the square window can be circular. 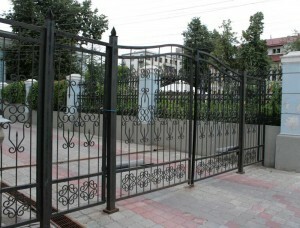 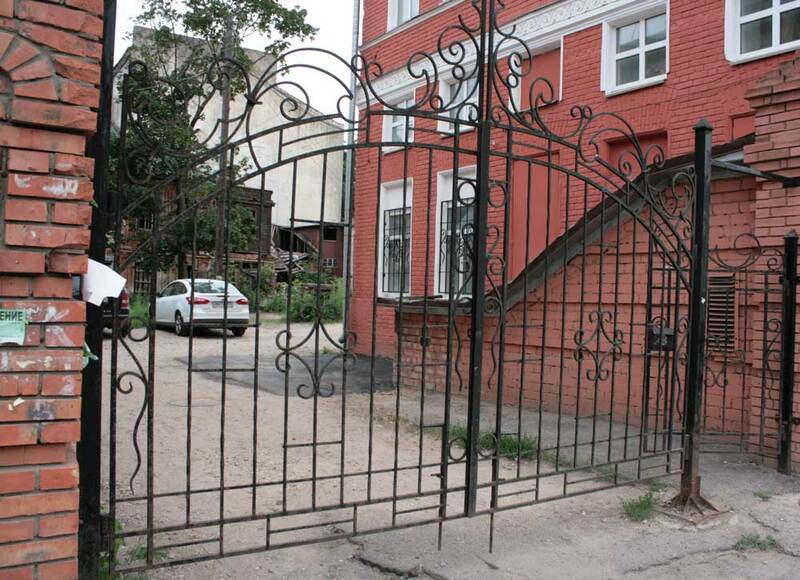 Metal gates can serve as protection against unauthorized passage of the territory, as well as can be easily seen. 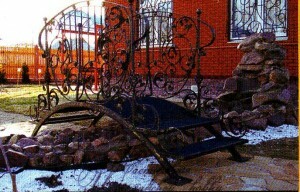 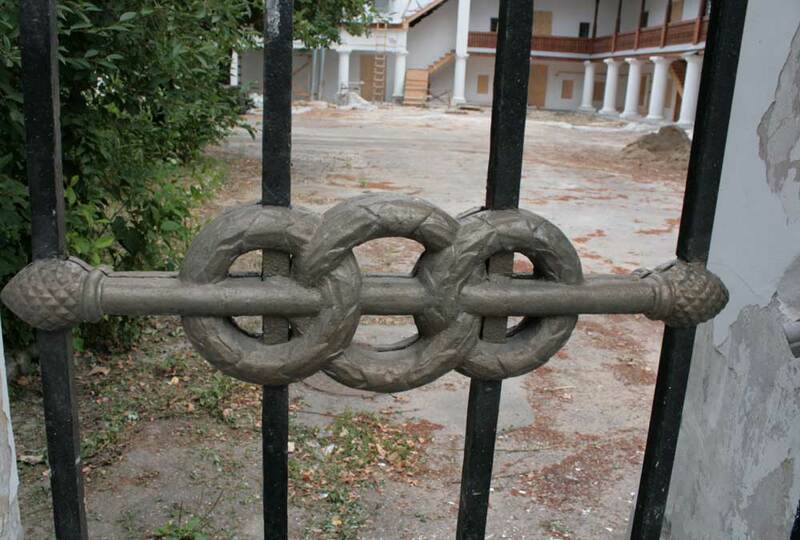 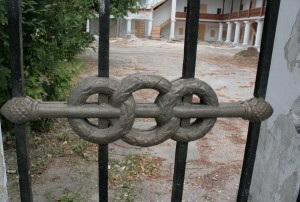 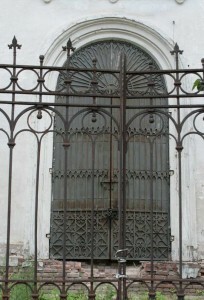 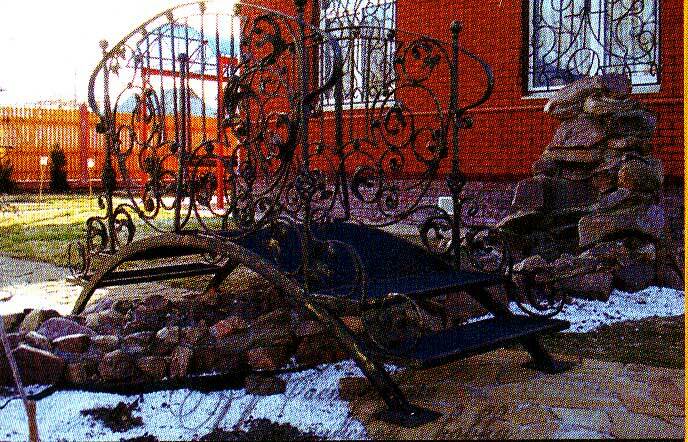 Metal gates. 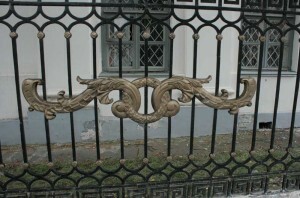 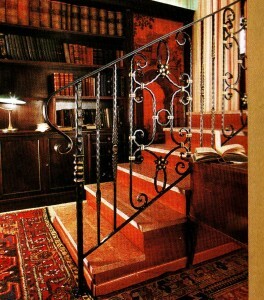 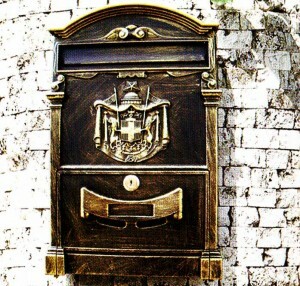 The gates are made in the traditional style of a moderate. 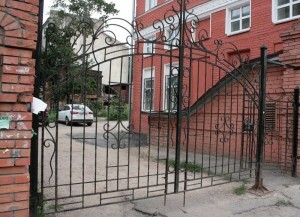 Gates organically look at red-brick building. 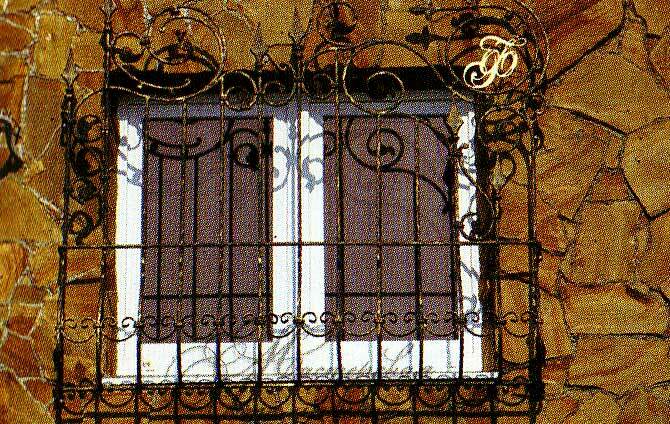 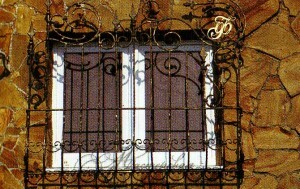 Decorative grille on the window. 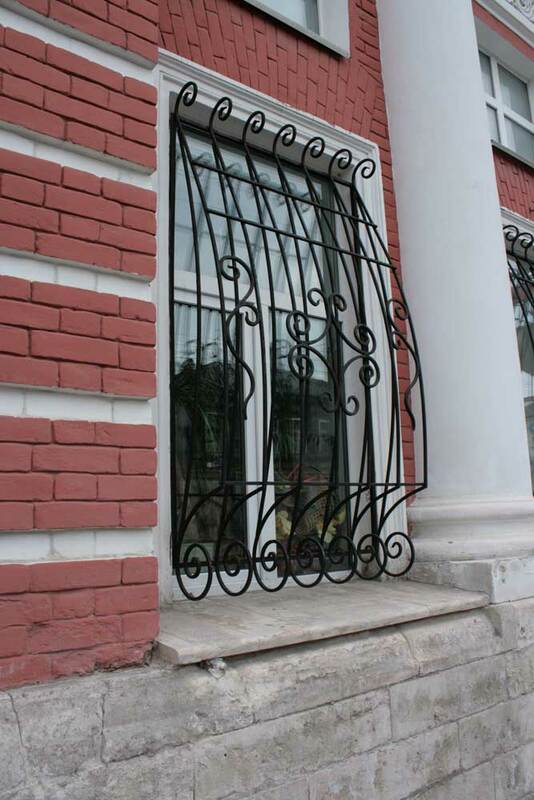 Can be performed very original. 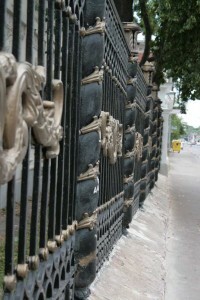 Not to spoil the aesthetic appearance of Buda. 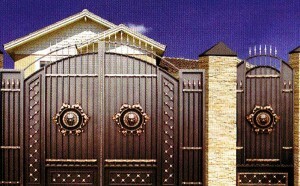 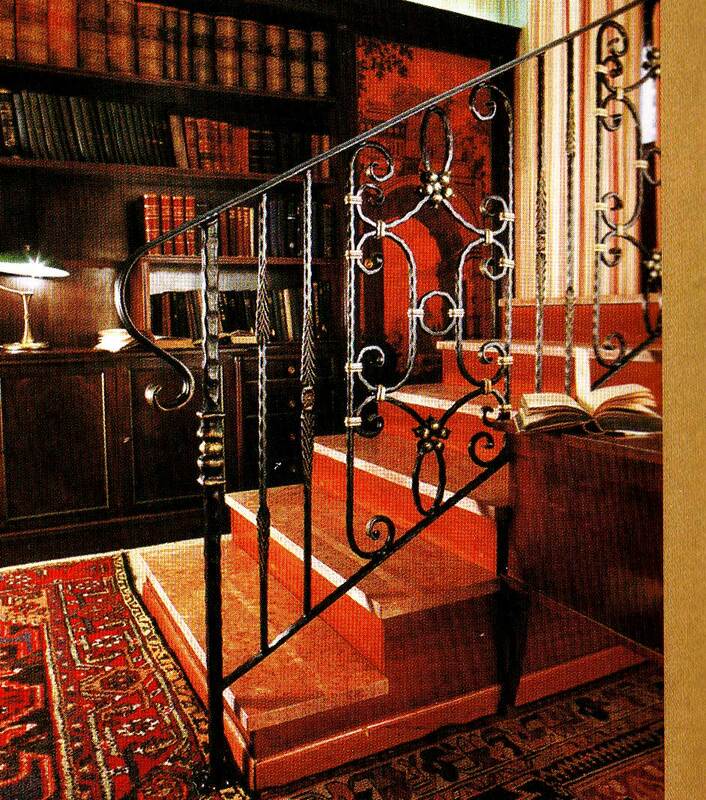 When combined with the architecture and properly selected colors look original and harmonious.